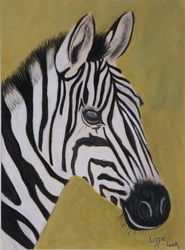 My African Wildlife are all drawn using soft pastel on pastel paper. 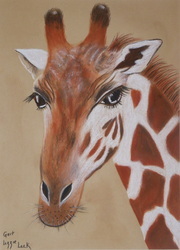 The Giraffe was a young giraffe I saw at Blackpool zoo. The Zebra was also at Blackpool zoo. 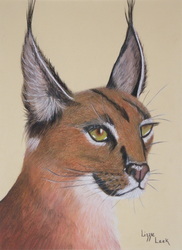 I was inspired to draw the Lynx after watching a wildlife programme.